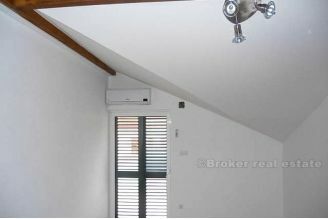 The building was completed in its entirety, on three floors, ground floor, first floor and attic. 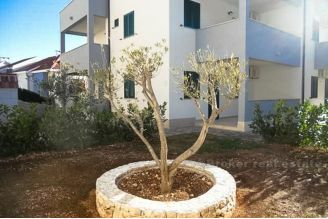 On each floor four residential units approx 40m2 with the ground floor apartments have their own garden approx 40m2 and 2 suites on the top floor. 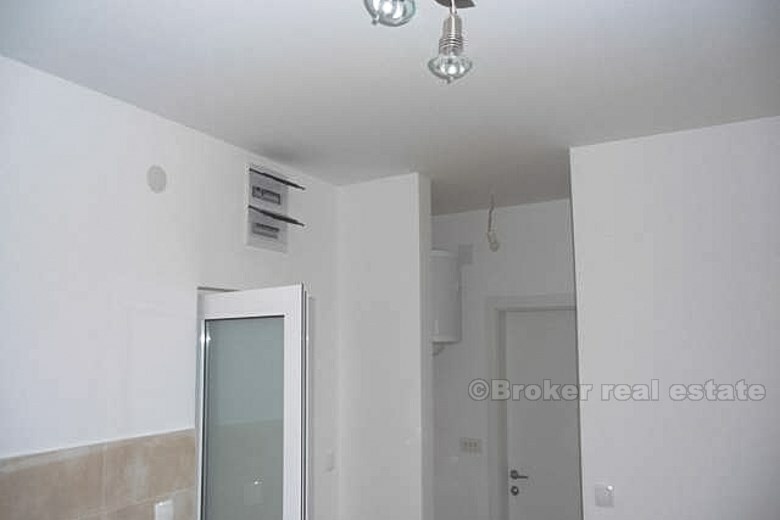 The apartments are equipped with quality flooring, porcelain tiles, sanitary facilities, high quality .. White aluminum windows with external shutters in green. 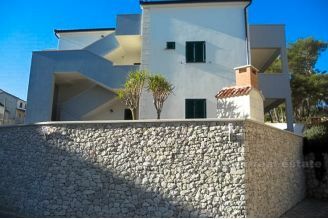 Facade Denit white / blue, part of the front is covered by a quality white Brac stone. Parking, barbecue in the stone quarries. Apart. 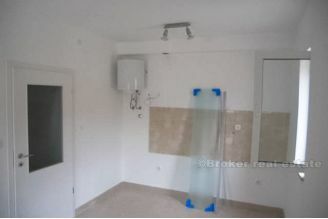 1: 43.10 m2 € 103,440 (2400 eur/m2), view Apart. 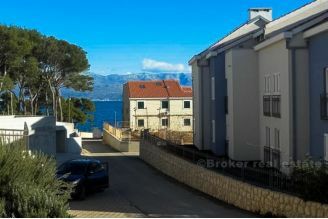 2: 49.77 m2, € 99,540 (2000 eur/m2), view Apart. 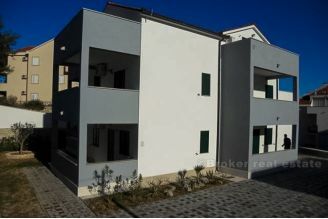 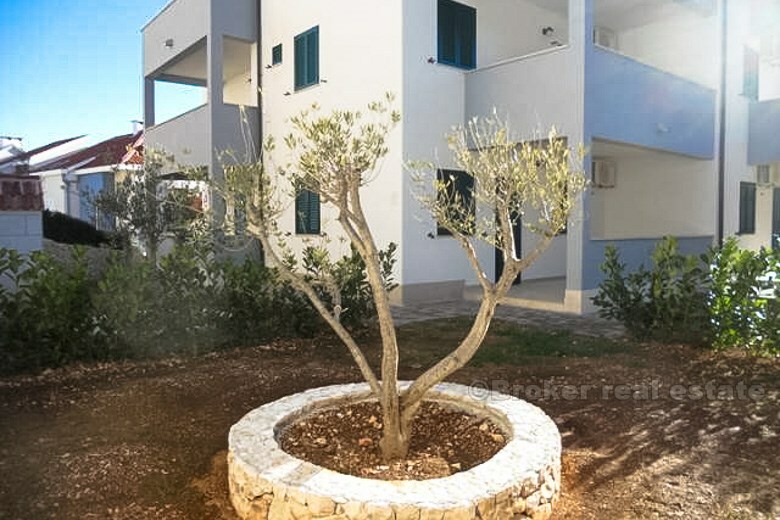 3: 42.82 m2, € 85,640 (2000 eur/m2), Garden Apart. 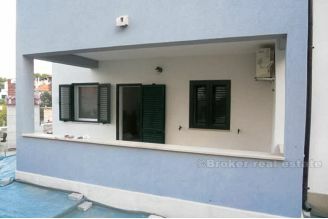 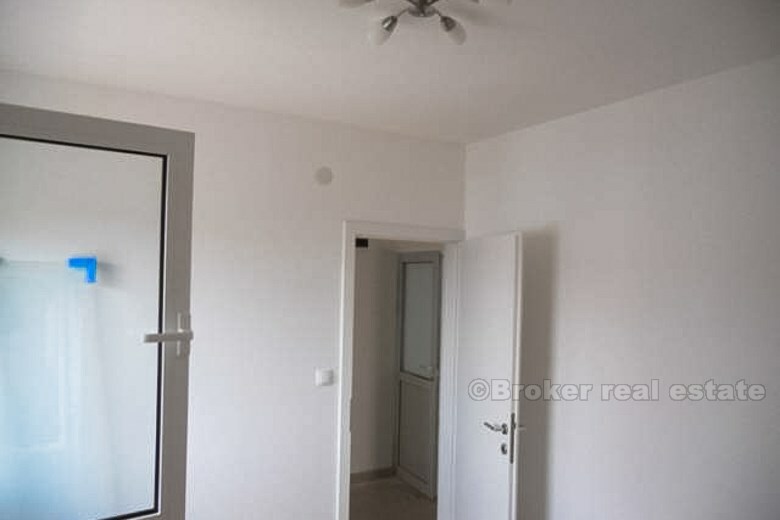 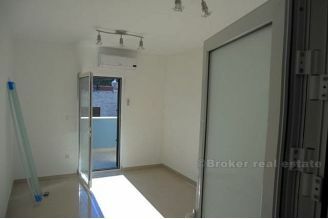 4: 42.80 m2, € 94,160 (2200 eur/m2), Garden Apart. 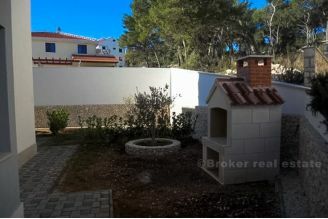 5: 43.09 m2, € 94,798 (2200 eur/m2), view Apart. 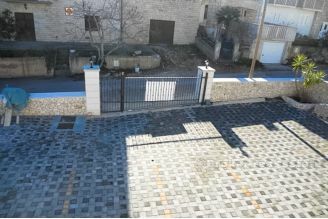 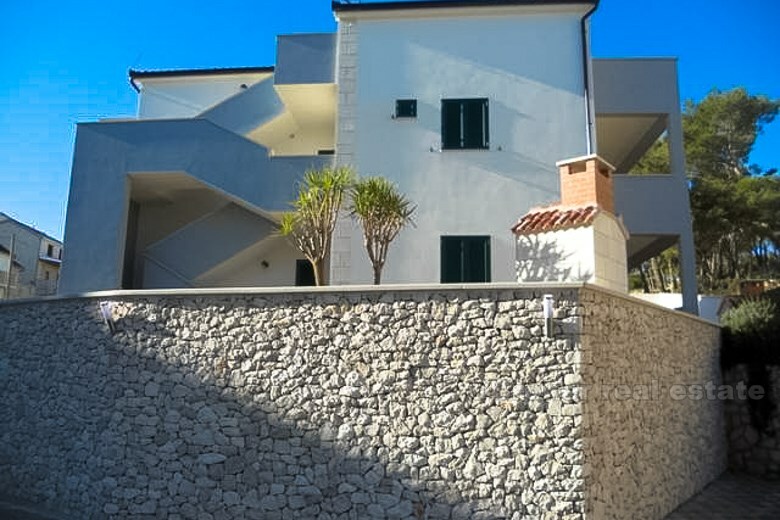 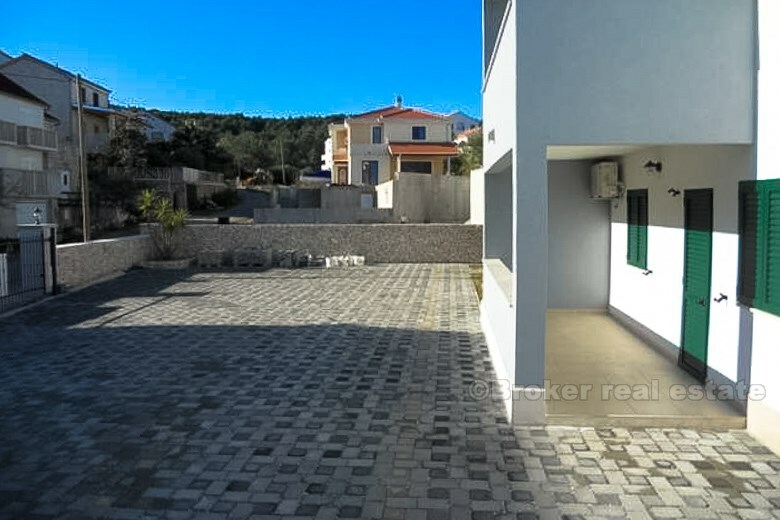 6: 40.24 m2, € 84,504 (2100 eur/m2), view Apart. 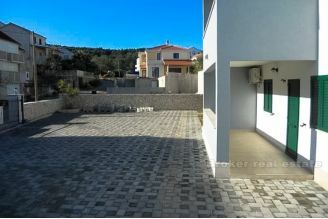 7: 42.71 m2, € 79,013.50 (1850 eur/m2) Apart. 8: 42.79 m2, € 79,161.50 (1850 eur/m2) Apart. 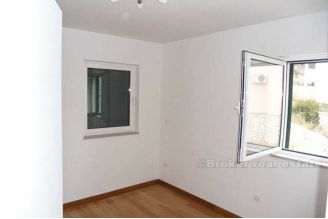 9: 81.96 m2 € 139,332 (1700 eur/m2), view Apart. 10: 85.21 m2 € 144,857 (1700 eur/m2), view Apartments are air conditioned, and the building was secured in Allianz Insurance 10g. 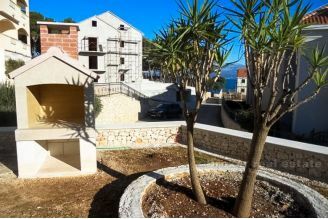 Investors offered the option of paying the compensation (land in good locations, with the construction or location permits, the sea, the center (island of Brac, Hvar, Split, Makarska, Dubrovnik, Zadar and Zagreb ....), and the squares on these future facilities and for a fee, guarantee financial companies, banks, if it was a postponement of payment ... and offer the possibility of financing them. 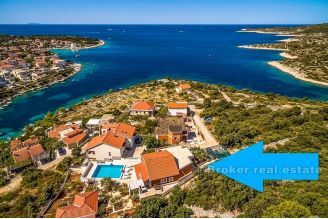 Property is located on the island in a town with only 600 residents. 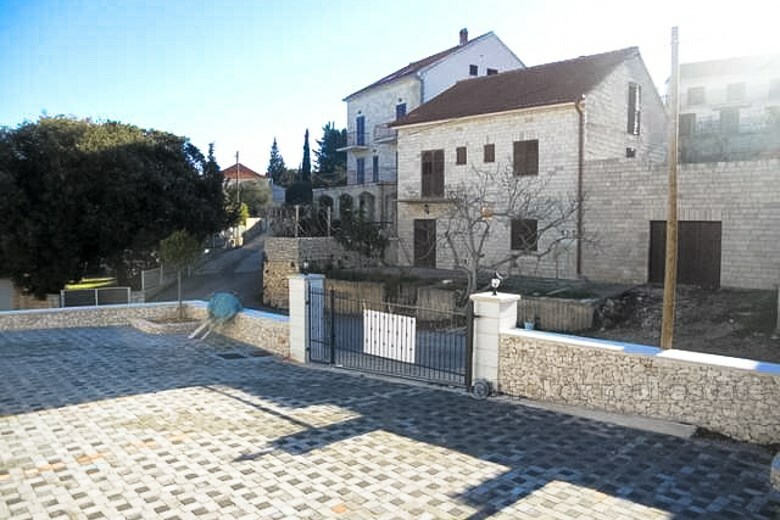 Original Dalmatian architecture. Sjeveroj situated on the coast of the island. 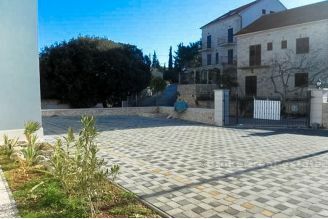 A quiet, peaceful town amphitheater rises gently slopes that surround the picturesque harbor. 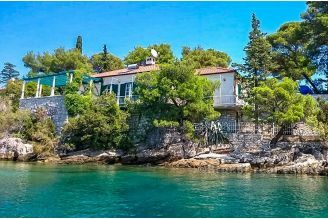 Place one of the hottest places on the coast with the characteristics of a typical Mediterranean climate. Proximity to the sea makes it stay very pleasant. 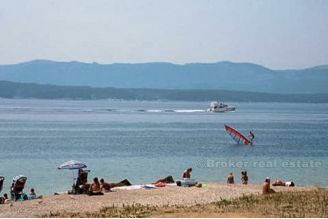 The beaches are known for their outstanding beauty, starting with those that are in the space. 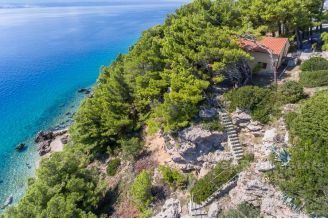 Westward below the twenty unique small and large beach where in high season can enjoy the solitude in a clear blue sea. 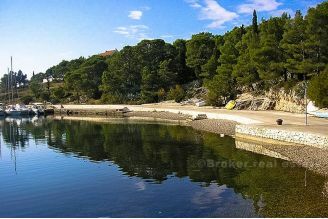 In such a bay located and our object is from the sea is only 50m.